Please feel free to contact us with any questions or comments. 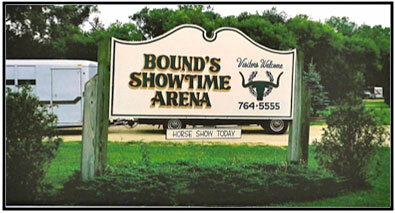 Showtime Arena is always here to serve you. We look forward to speaking with you on any of your arena event needs! Fill out the form below with any questions or comments you may have.